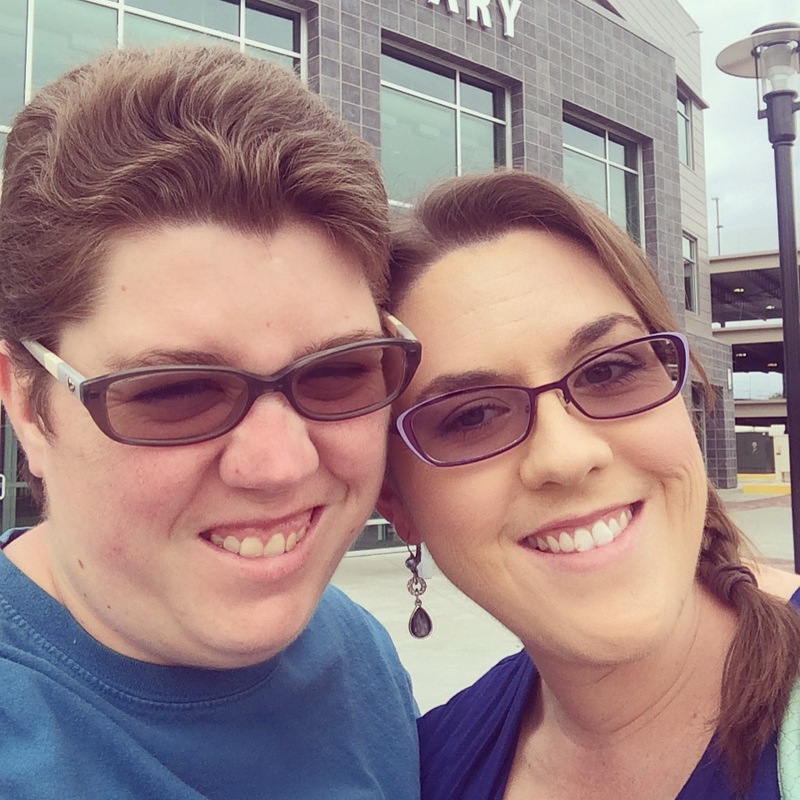 As promised, I’m back for week 11! Baby Starks took her first trip this weekend! (It’s still too early to know the gender, but forgive me, I can’t bring myself call my baby “It”. So I’m picking a gender-specific pronoun for now.) 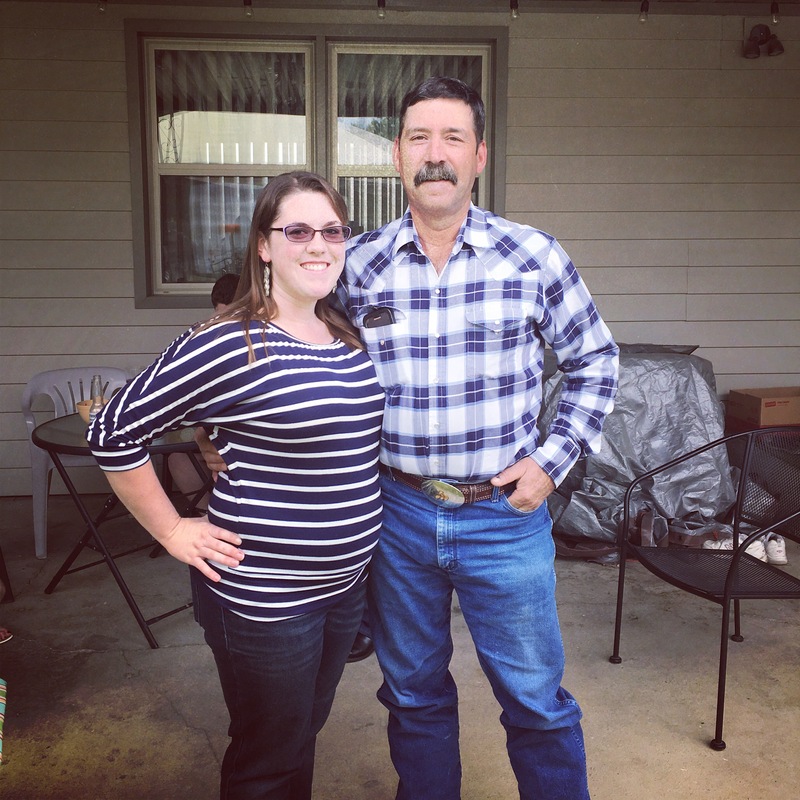 I went back home to Idaho to celebrate some milestone birthdays for both my mom and my grandpa, and we had a great time. 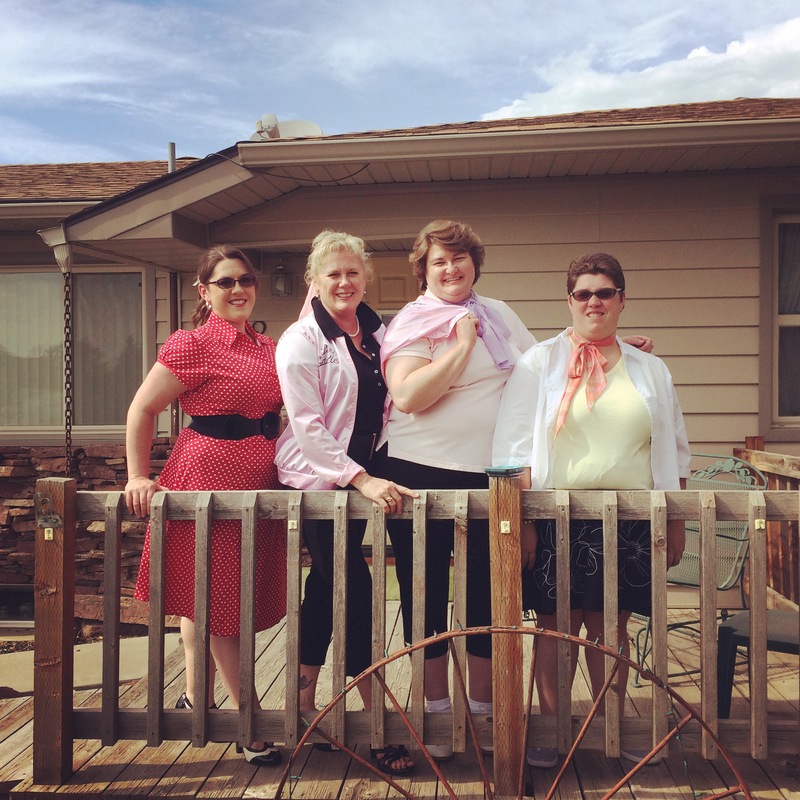 The big celebration took place on Saturday – a 50’s themed sock hop! My mom and a couple of her friends dressed up like the Pink Ladies from Grease (including the pink jackets), and I wore this adorable red dress for which I received many compliments. The dance included a live band – which included my old saxophone teacher from high school! – and it was so much fun. We danced until our feet were blistered and didn’t stop until they shut us down at 11 per the noise ordinance. 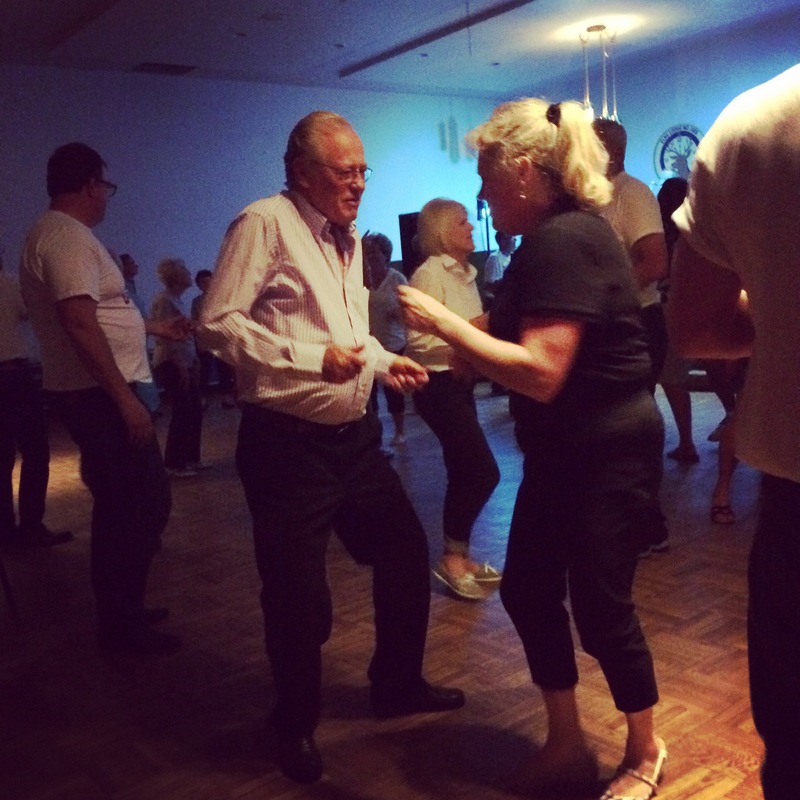 Even my grandpa – who was a fantastic dancer back in the day – couldn’t resist cutting a rug to a few songs despite his terrible COPD slowing him down. My whole family was excited to congratulate me on the good news, but my sister, Megan was especially happy. She was so excited about the baby that she talked to her frequently (“Good morning, baby!”) and anything I did, baby did (“Surfer baby!”). It was pretty adorable. Another awesome part of this trip was getting to see my oldest best friend, Savannah. 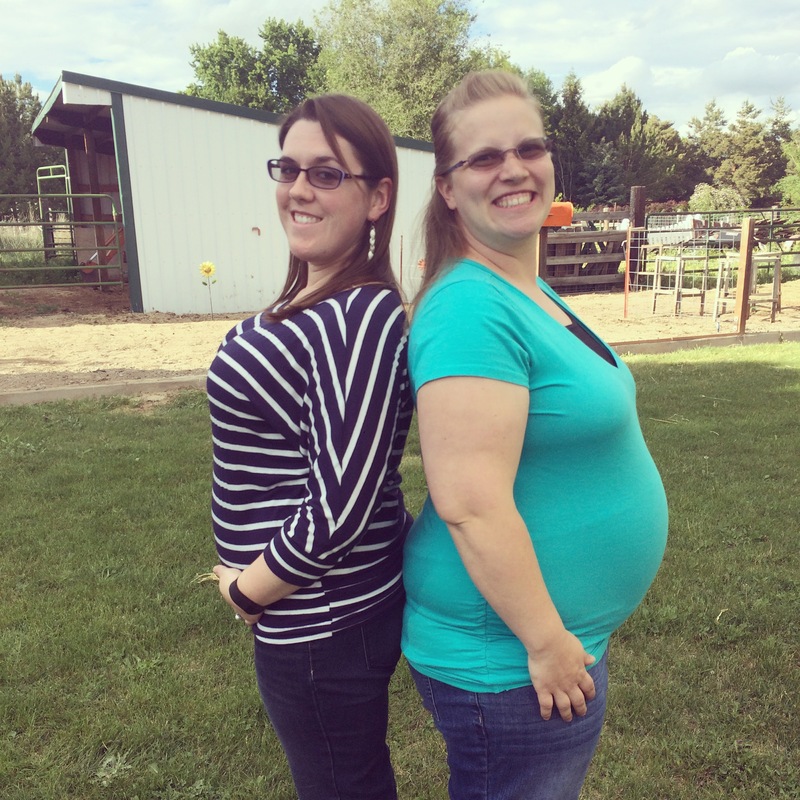 She is 24 weeks pregnant with her second baby right now (a girl! ), and it was fun to compare our size. While I definitely do not feel tiny this week, it’s obvious that my little bump has a long ways to go before I catch up! So, how big is the baby? Well, like I said, definitely not tiny this week. Even though my app says she is only the size of a brussels sprout this week, she is definitely starting to make an appearance! I first noticed during the middle of last week when I literally could not button my jeans. I am up one pound from the week before, and it is all in my lower belly. I did the rubber band trick with a Bella band for a few days, and then decided it was just too awkward. 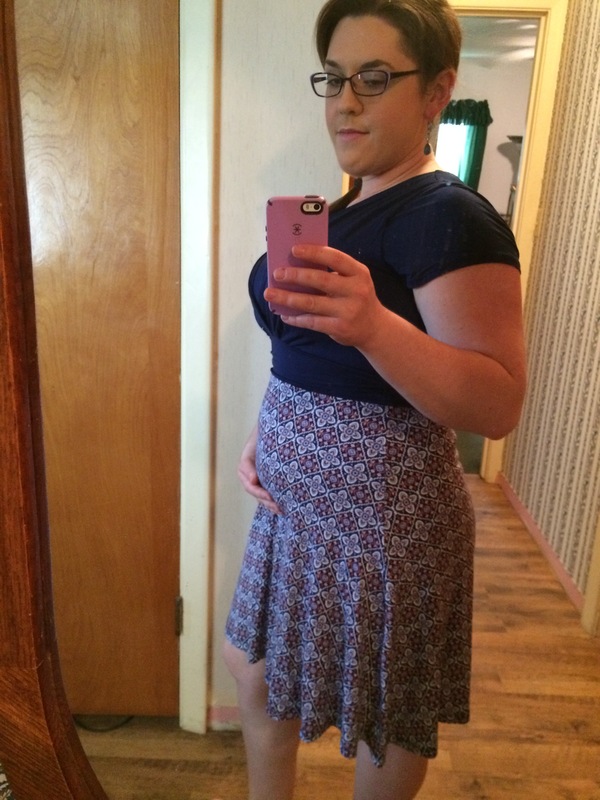 So I broke down and bought my first pair of maternity jeans this weekend. And I have to say, those, too, feel pretty awkward. I’m used to having my pants kind of hold me in a little (thicker girls, know what I’m sayin’?) and it’s strange to suddenly just let it all hang out. I guess it will just take some getting used to. Well, for the most part, I feel like I have my nausea under control. I learned the hard way, though, that that mid-night snack is really what’s keeping me going. Saturday night, after the dance, I was super tired from being out late and did not want to get up to eat in the middle of my sleeping time. So I skipped it, and paid the price the next morning. After throwing up breakfast, it took me all day to get back to feeling semi-normal. It was really frustrating to spend one entire day of my trip home feeling so terrible. So lesson definitely learned. Flying was also a challenge. I am prone to motion sickness anyway, and having this underlying nausea now be my baseline made me very nervous. I had tried these PSI bands before (pictured above) and found that they don’t help me much during the day. But I decided to wear them during my flights and found that they did help a bit for that. 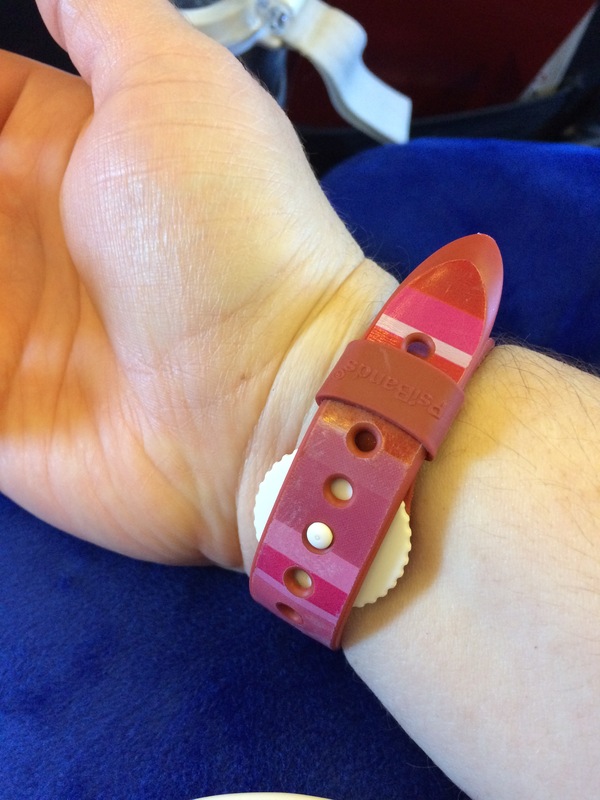 PSI bands or “sea bands” work on the principle of acupressure, with the idea that there is a pressure point in your wrist that helps to reduce nausea when pressed. These bands have a little knob that holds constant pressure at that point for that reason. So for the flight I took some dramamine while I waited to board, kept my hospital-issue emesis bag within easy reach, and pressed that PSI knob harder into my skin whenever we hit a rough spot. The tummy still wasn’t happy by landing, but at least I managed to keep my pretzels down. Otherwise, I have a bit more energy these days. I think that has a lot to do with better management of the nausea and more consistent intake of good food. It may also help that I’ve been able to get more prenatal vitamins down. 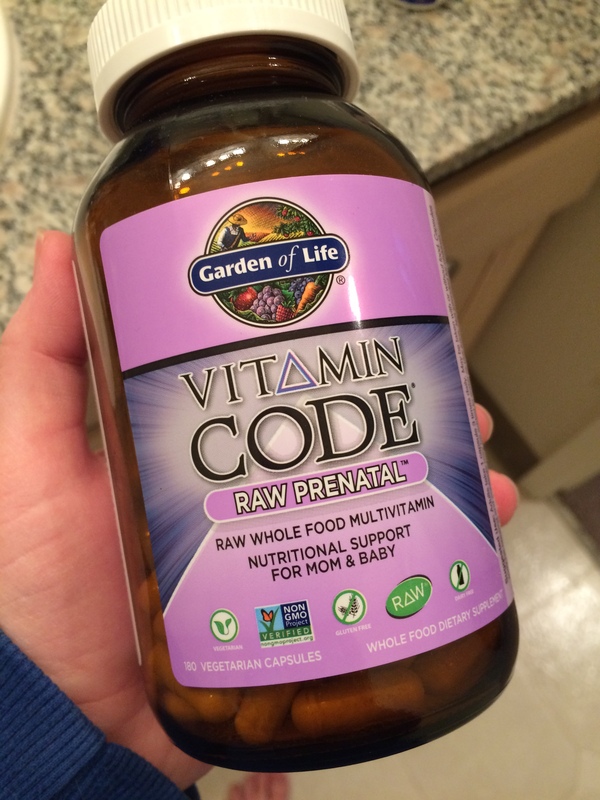 Thank you, Tawna, for recommending these Vitamin Code Raw prenatals! They are a bit difficult to swallow – especially because I’m supposed to be taking 3 of them a day – but so far they do not upset my stomach at all. I like, too, that, if I want to, I can split the capsule open and mix the contents with juice for days that I simply cannot swallow any pills. So far they seem worth the $40 per bottle. Well, things are becoming more normal on this front. Although I’m still not eating spicy food, tacos, or BBQ-flavored things yet, I was fortunately able to eat things like my step-dad’s grilled tri-tip and homemade potato salad and cole slaw this weekend. And remember how I was all about the Mexican rice and beans last week? 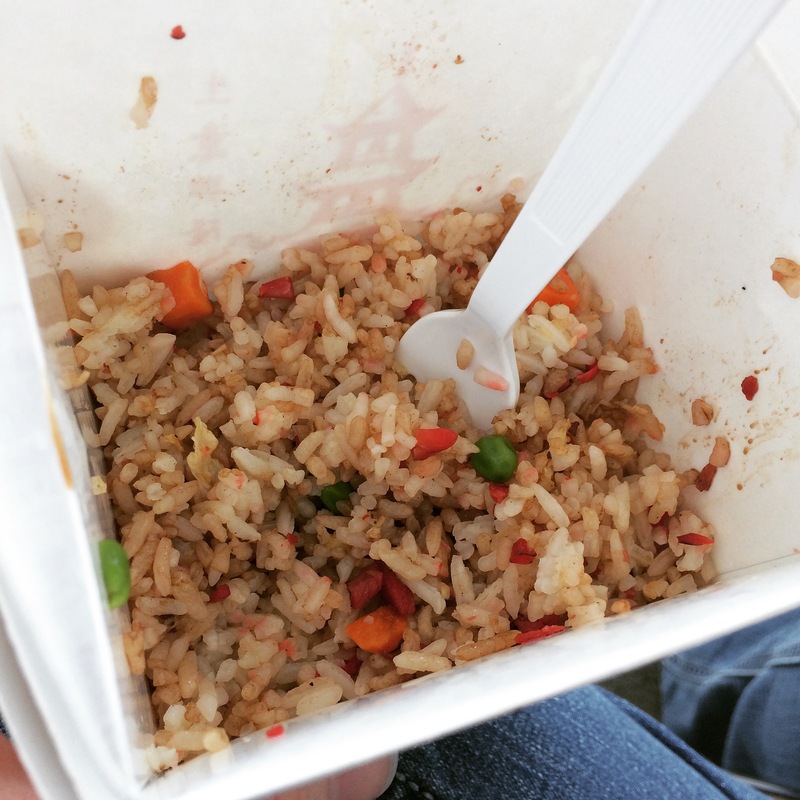 This week was all about the pork fried rice. I even brought some through airport security with me on Friday and made the whole terminal smell like takeout. Sorry, not sorry. Easy, go-to foods when I’m starting to not feel well continue to be cold, juicy fruits. Pineapple was a big staple for me last weekend. And still lots and lots of strawberries. Nighttime snacks and first-thing breakfasts continue to be crunchy granola with milk. Hey, when you find what works, you stick with it. What I’m not eating much of these days is anything sugary. Soda, cake, pie, chocolate… they taste amazing but all unfortunately upset my stomach. And while this makes my tastebuds sad, it probably makes my at-risk pancreas very happy to not have me eating it. Oh well. 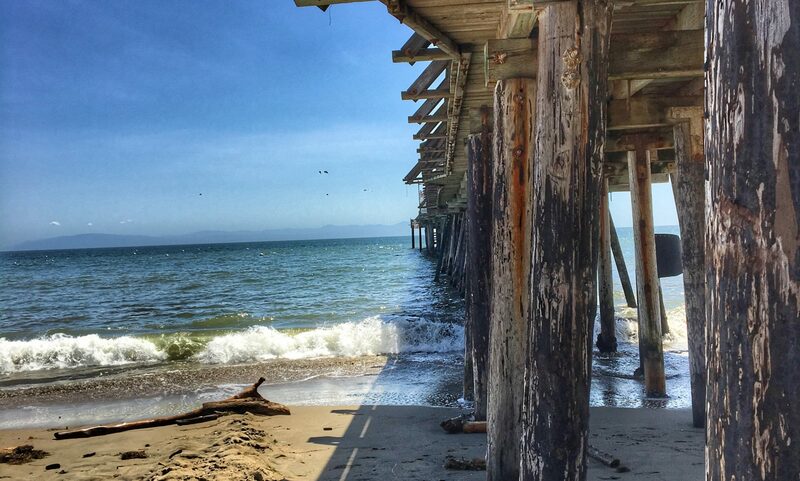 …I think we’ll call that a wrap for this week. Thanks for following! See you next week!